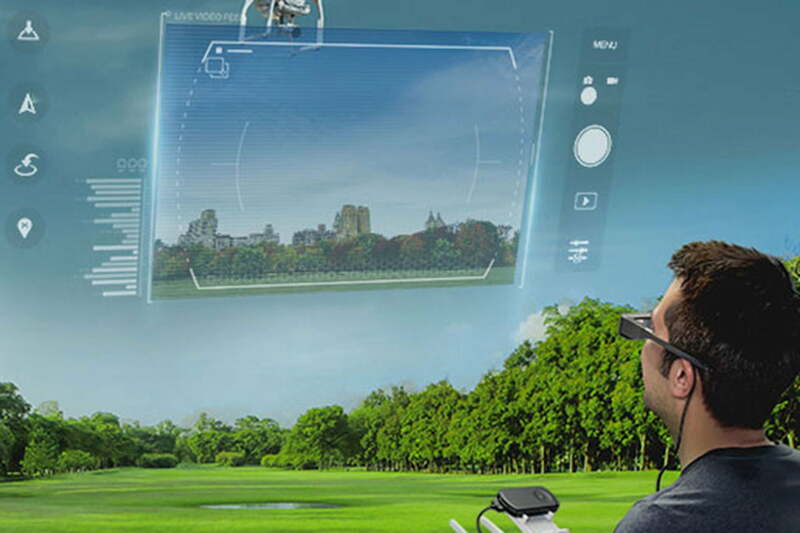 Epson today announced plans to take its Moverio augmented reality (AR) smart glasses to new heights in a partnership with drone maker DJI. The partnership will bring about the first mass-market consumer application of AR drone piloting with the aim of improving safety and increasing the capabilities of drones for both consumers and professionals. 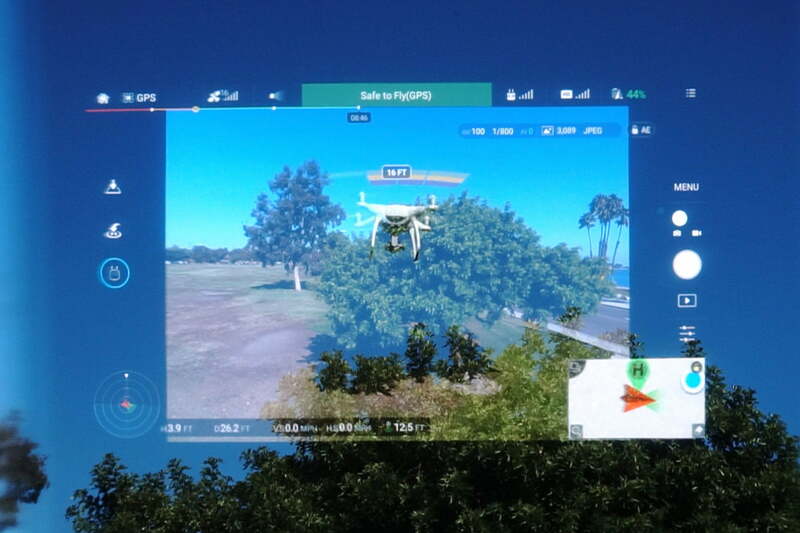 A new version of the Moverio smart glasses, the BT-300, will integrate with an updated version of the DJI Go app, which currently is used for live streaming video from a drone to a user’s mobile device. The same livestream will be fed into the BT-300 glasses, providing a crystal clear point-of-view image while allowing pilots to maintain direct line-of-sight contact with their drones. By connecting into the DJI Go app, the Moverio BT-300 will be compatible with the full range of supported DJI devices, which include the Phantom, Inspire, and Matrice series of drones as well as the Osmo handheld gimbal. “The Moverio BT-300 marks an impressive advance in performance for the platform and will make flying and filming safer and help users stay in compliance with federal regulations,” said DJI’s director of strategic partnerships, Michael Perry, in a statement. The announcement comes shortly after the FAA introduced new regulations for the commercial use of unmanned aerial vehicles, simplifying the process of getting licensed. A variety of industries, from construction to insurance to film production, can now more easily rely on drones. The FAA rules still require pilots to maintain line-of-sight with their drones, however, so Epson hopes its Moverio platform provides the perfect solution. Of course, Epson and DJI see an exciting future for AR drone piloting on the consumer side, as well. One potential use of the technology would be to overlay a virtual flight path for the purpose of pilot training, drone racing, or simply tracking popular flight locations. Photographers and filmmakers could also take advantage of gestured-controlled capturing and editing. Epson and DJI will both market and sell the new Moverio BT-300 AR glasses when they become available later this year. While pricing has yet to be announced, don’t expect it to be cheap. The current BT-200 sells for $700, and the BT-300 is both more capable and lighter. You can pre-order the glasses now through Epson. iPhone 7 vs. iPhone 6S: Should you make the leap to the next generation?